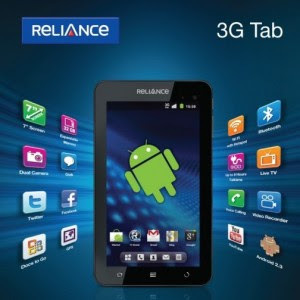 If you are looking for a Tab which gives you full entertainment than you should take a look at Reliance 3G Tab. 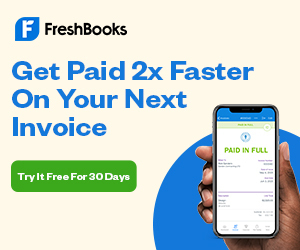 As the increasing demand of Tablet in the market Reliance 3G Tab has hit the sweet spot with a terrific combination of a fully loaded Tablet with a package of planes for Pre-paid and Postpaid. Tab is armed with Android 2.3 OS & Reliance 3G's superior IP enabled 3G network.